The Razer Game Store launched worldwide in April 2018, hoping to disrupt the digital games market dominated by Steam. The company even offered customers unique discounts when they bought hardware and digital games together, but it doesn’t seem to have made a difference. The digital games market is a cutthroat business. For now, it appears that Steam is the company to beat. They made $4.7 billion in 2017, and the figures for 2018 haven’t been disclosed yet. Meanwhile, Epic Games, capitalizing on the massive success of Fortnite, brought in a profit of $3 billion in 2018, sources previously told TechCrunch. They launched a digital games market at the end of 2018. Twitch, which is owned by Amazon, has a game store as well (though it is still in its infancy). There was plenty of competition for Razer from the beginning. The Razer Game Store will close its operations at 1 am PST on February 28th. Customers who have purchased games from the store will be able to use them without problems, and any preorders will go through as planned. According to Razer, discount codes will need to be used before February 28th. Razer did hint that this is not the end of its digital games service. 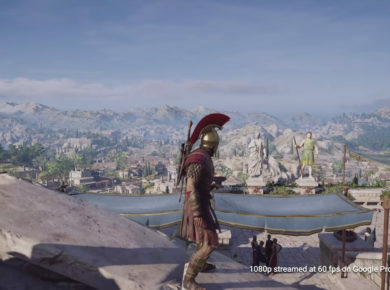 The company said in the Q&A section of the closure page that it would “continue bringing games to gamers via other services” and will still be investing in other ways to deliver content and game promotions through their virtual credit system called Razer Gold. This could mean that gamers will get to see some discounted games by Razer, even without a native game store to make purchases. How or when this will happen is unclear at the moment. 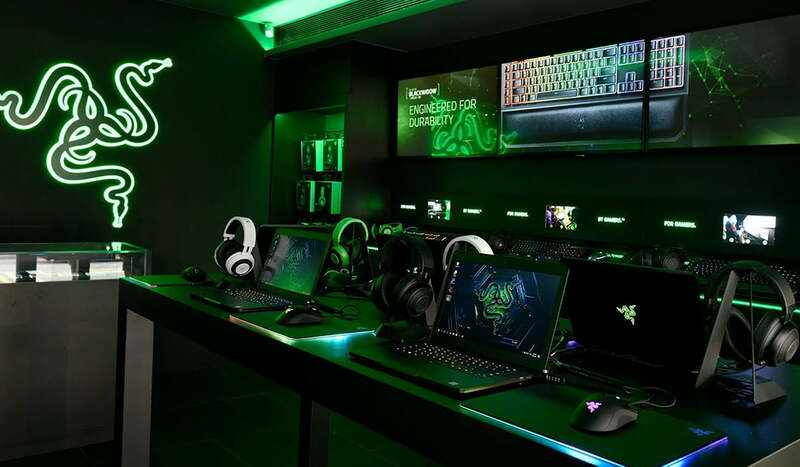 Razer went public with an IPO in Hong Kong in 2017 and is a competitor with Logitech’s gaming hardware that includes gaming mice, keyboards, and a line of gaming laptops.